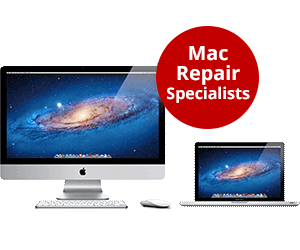 Our Mac repair technicians have many years of experience repairing and replacing many different models of Mac screens. ○ Your repair will take 3-5 working days. If the screen need to be ordered, repair may take up to 7 working days. 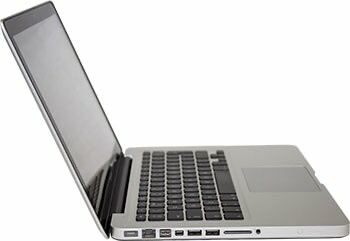 Our Mac Screen Repair UK service is rated 4.8 out of 5 from 6 reviews. You’re an excellent company, superb customer service. Fast and a good price. Plus, when you gave us a discount because of a technical problem (which wasn’t your problem) it made me think you are one of the best companies I’ve ever dealt with. Highly, highly, highly recommended. I had a problem with data recovery from a damaged USB stick. I used Bournemouth IT Solutions because I called and spoke to someone who sounded genuine and professional.I’m glad I did as the service was friendly, efficient and precisely done. Thanks for a job well done! Keep up the good work, you have got the service aspect just right. In some ways I hope that I don’t have to use you again as it would mean that I would be having computer problems but if I did have issues with my mac, you would be the first person I would contact. Problems with my hard disk on my Mac meant I was going to lose everything, and my backup disk drive was also damaged. Bournemouth IT Solutions dealt with it quickly and efficiently and were very helpful. All my data was saved and they cleaned up my disk drive so when I collected it, I didn’t have to re-download applications. If I have another problem they will be my first port of call, and I would highly recommend them.